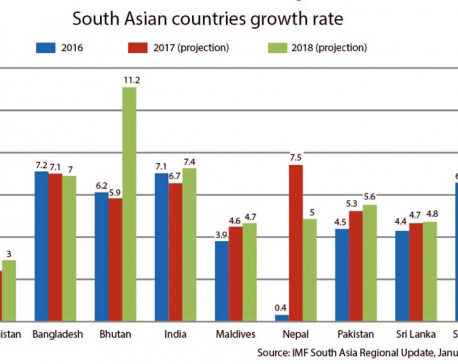 KATHMANDU, Jan 24: Amid concerns that the decision to scrap high value Indian banknotes by the Indian government is also likely to weigh on economic growth of Nepal, the International Monetary Fund (IMF) has played down such risk. Organizing a press meet at the Nepal Rastra Bank (NRB) on Monday, a visiting mission of the IMF to Nepal said that India's sudden decision to withdraw the high-denomination banknotes is expected to have a 'limited impact' on overall economic activity of Nepal. 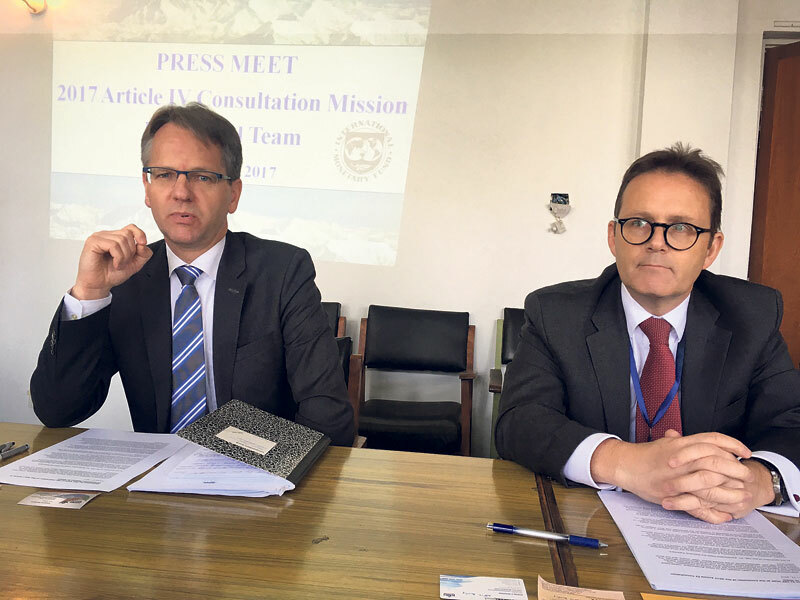 “During our mission, we discussed this (demonetization) issue with the authority because there is a lot of attention on this issue internationally and we wanted to find out to what extent it has impact on the economic activities,” Geert Almekinders, the mission chief of the 2017 Article IV Consultation -- a regular, usually annually, country surveillance of economic and financial health of the IMF member country - said at the press meet. The 12-day mission, however, did not quantify the economic cost of the Indian demonetization. “But, we don't have a clear data to support either way. The bank holdings of Indian rupee currency are small but what is in the possession of corporate and households is still unknown, but those holding such notes have seen their purchasing power affected,” he added. The IMF mission team also said that it expects the economic growth to reach 5.5 percent in the fiscal year 2016/17, which, economists say, broadly backs up the government target of 6.5 percent of the economic growth. “The normalization of economic activity is being supported by a good monsoon, accommodative monetary policy, and rising government spending,” said Almekinders. The visiting IMF team also lauded the recent legal reforms initiated by the government, particularly the passage of the amendment on the NRB Act and Bank and Financial Institution Act. It also welcomed the government's plans and efforts to scale up development spending to rebuild after the earthquakes and address the infrastructure gaps. Inflation, according to the IMF mission, is also expected to remain at 6.5 percent, lower than the target of 7.5 percent set by the NRB and the government. “Inflation is likely to fall further in the next month and pick up by the end the year, may be at 6.5 percent,” Almekinders said, attributing the 'base effect', or high rise of prices in the last year, to the deceleration of inflation. While welcoming the planned increase on the government spending 'in principle' and reconstruction efforts, the IMF mission also recommended that government make a realistic budget rather than an ambitious one. “While scaling up the spending is a welcome step, we have to take into account the implementation capacity remains limited,” said Almekinders . “A realistic budget is probably going to be better for growth in Nepal than the aspirational budget that is not going to be implemented. Having budget based on realistic, well-prepared and well prioritized projects have the highest chance of supporting growth in the medium term,” he added. 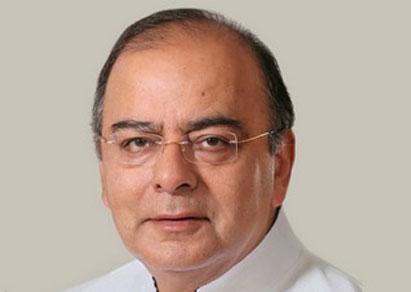 He also said that realistic budget will also help in the overall macroeconomic management.